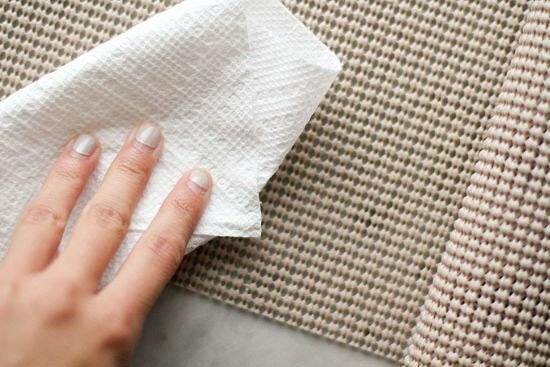 After a few years of Sun Salutations and Vinyasa Flows, your yoga mat may no longer be as crisp-looking as it was when you first unrolled it in your home. When your mat no longer does its job, it’s time to look for something new. BUT don’t throw it away just yet. 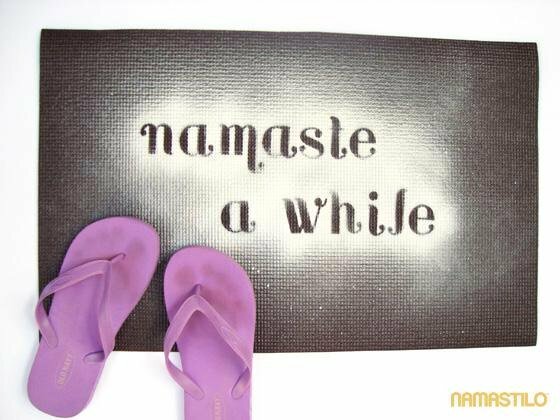 Unleash your creative juices and try these 10 creative ways to reuse your old yoga mat. Keep your kitchen shelves tidy using your old yoga mat. Simply cut your mat according to the measurements of your shelves, and that’s it! You now have nifty-looking shelves! 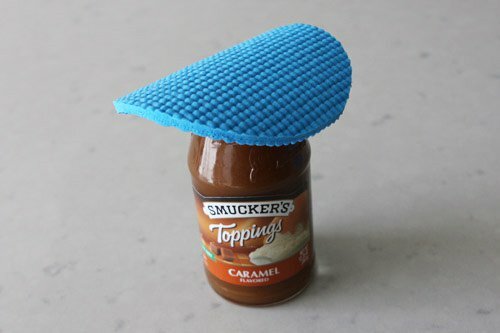 If you’re having a hard time opening jars, you can use your old yoga mat to make those lids pop open easier the next time. Cut several pieces of circles or squares from your mat and use them to get a good grip on hard-to-open jars. This goes well for thinner mats. 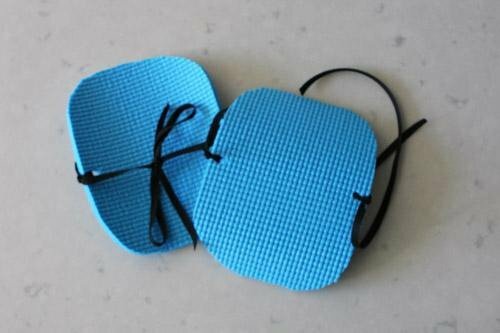 Whether it’s for your next gardening session or for doing the household chores, you can repurpose your old yoga mat by turning them into knee pads. Make your table settings more interesting with these napkin rings from your yoga mat. 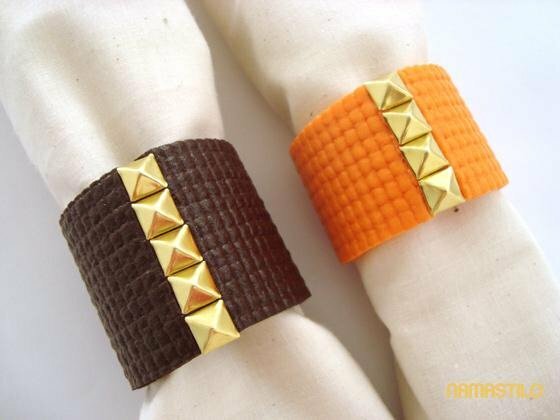 Simply cut strips from it, accessorize, and voila! You’ve just made fancy napkin rings without spending a fortune. Take advantage of the sturdiness of the yoga mat and turn it into a storage box. 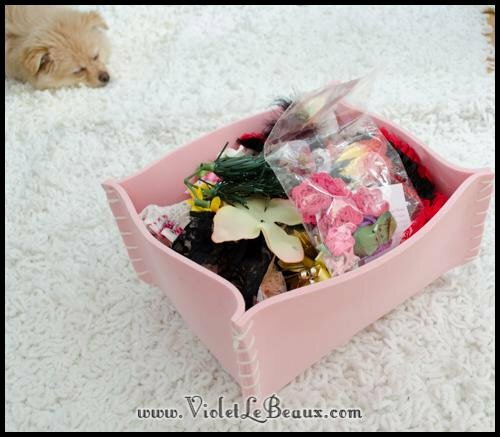 You can create smaller boxes for your craft supplies or larger ones for unused stuff. Tired of cleaning up another spilled bowl? Keep it from happening again with the use of your old yoga mat. 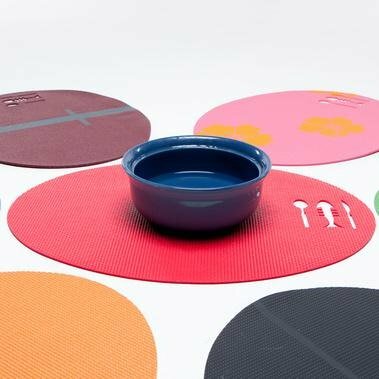 Have fun creating placemats for your pet’s bowl by cutting your old mat into your desired shape or design. The non-skid quality of yoga mats makes them perfect door mats. With a little creativity, you can surprise your guests with your customized door mat (you can use eco-friendly spray paints to add extra flair and design). 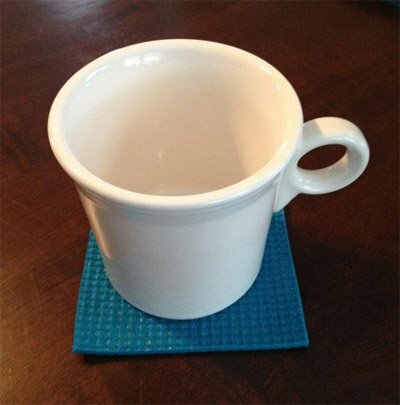 Keep your surfaces dry and free from mess by converting your yoga mats to coasters. Cut several squares and circles and give away some to your friends. They’ll be more than happy to have them! Yep, you can use your old mats and convert them into purses! Simply cut and fold a huge rectangle from the mat, stitch up the sides, attach the snap buttons, and you’ll have an eye-catching carry-around clutch. 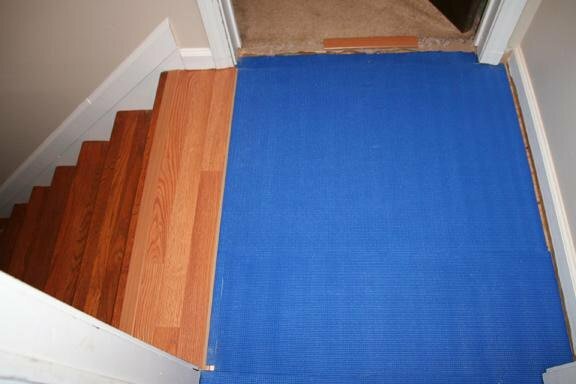 Make your stairways safer and slip-free by creating stair treads. That’s one unique and useful way of recycling your mat! 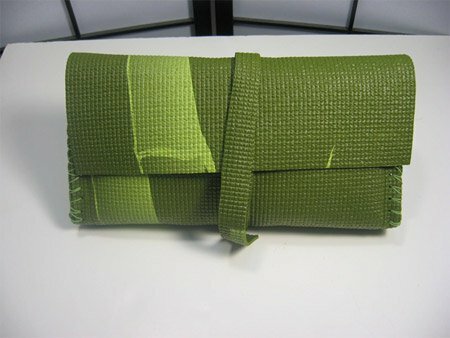 These are just some of the cool ways you can repurpose your old yoga mat. So, next time you wear out your trusty yoga mat, think twice before you throw it in the bin! With just a little creativity, you could do more than just your usual Down Dogs with it. Have fun!